If you’re anything like us, you want your Memorial Day Weekend with a side of sun, sand, and surf! There’s no better place to enjoy that than Great American Beach Party Weekend at Fort Lauderdale Beach! This annual celebration is one that shouldn’t be missed if you’re in town this May. For a list of the best local events, restaurants, shops, and more, be sure to check out our free Fort Lauderdale Travel Guide! Great American Beach Party Weekend is one of Fort Lauderdale’s best annual events. Mark your calendar for Memorial Day Weekend and get ready to have an incredible time on the beach! The free event will take place on Saturday between 10:00 a.m. and 8:30 p.m. 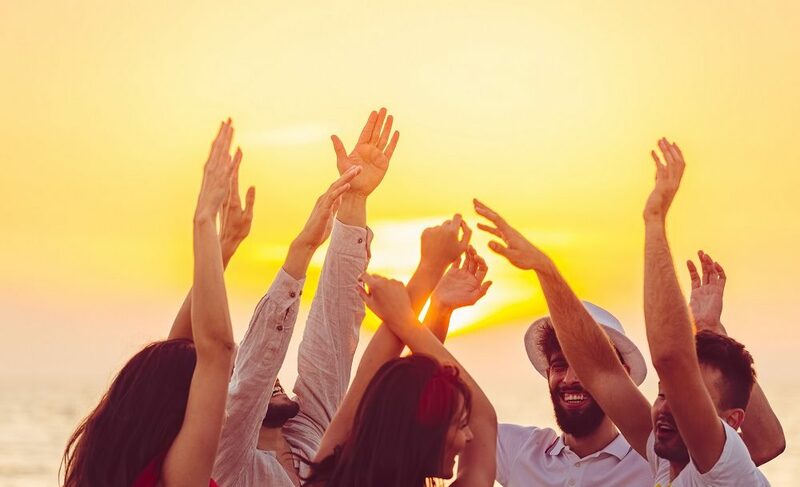 Since 2010, Fort Lauderdale’s biggest beach bash has transformed the city’s main beach into a lively entertainment mecca! Attend and you’ll experience music, live performances, and family-friendly activities everyone in your crew will love. Just a few of the event highlights include a kids’ zone, sand castle contest, art show, and free movie screening on the beach! Of course, traditional beach activities are also encouraged. We recommend bringing a fun game like Bocce ball or a frisbee and the essential beach supplies. Don’t forget your towel, beach chairs, sunscreen, and plenty of water (Fort Lauderdale sun is often described as “stronger” and less forgiving than in other areas of the U.S.). To make planning a little easier, you can even use Fort Lauderdale Stays’ Concierge Service! We can provide you with beach chairs, family photography, and more. Jazz Brunch on the Riverwalk. Reserve Your Private Fort Lauderdale Beach Vacation Rental! 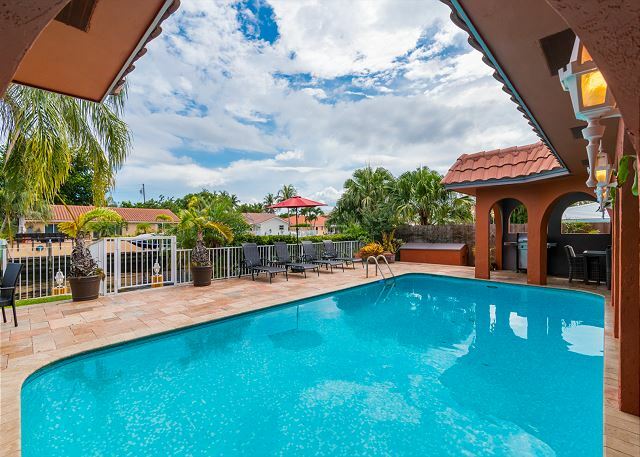 If you’re looking for the perfect place to stay near the Beach Party Weekend festivities, look no further than a Fort Lauderdale Stays vacation rental! We offer a wide array of vacation homes and condos right on Fort Lauderdale Beach. All of the best restaurants, shops, and attractions are just steps away! In addition to luxurious lodging, our guests enjoy exclusive access to premium amenities like fully stocked kitchens, complimentary Starbucks coffee, beach supplies, private pools, and more. Our Bermuda Riviera is a wonderful option just steps from Fort Lauderdale Beach! This luxurious 3-bedroom, 2-bath home features a heated pool and spectacular waterfront views. It’s also pet-friendly—you won’t have to worry about leaving Fido at home! What are you waiting for? Check our availability and book your stay today!